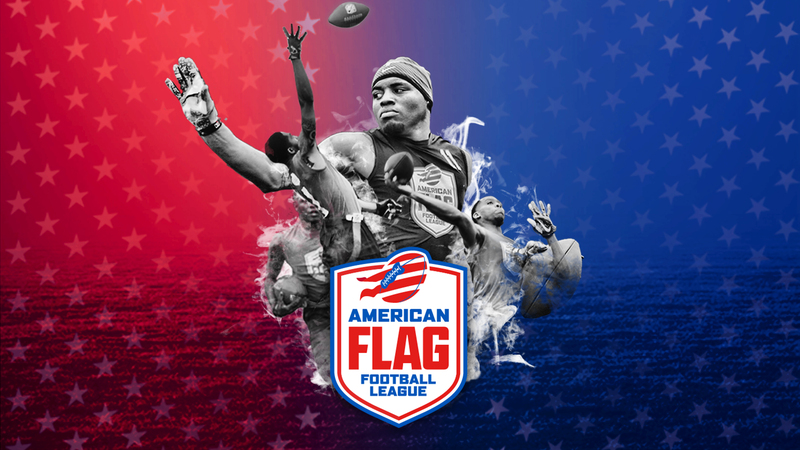 The American Flag Football League is launching the 2018 US Open of Football tournament! Highmark Stadium has a clear bag policy for all ticketed events. Please visit http://highmarkstadium.com/prohibited-items/ for policy outline. Ages 2 & over require a ticket. No Refunds or Exchanges One ticket is good for both games on this date.